At any moment, HSWC may be called upon to offer refuge to an animal or group of animals in need. Help us be ready. Whom do you want to recognize? What would you like the note to say? Where Should We Send the Notification? When you become a member of the Faithful Friends Club, you will join forces with other special, dedicated people who support HSWC by giving monthly gifts that save the lives of animals. 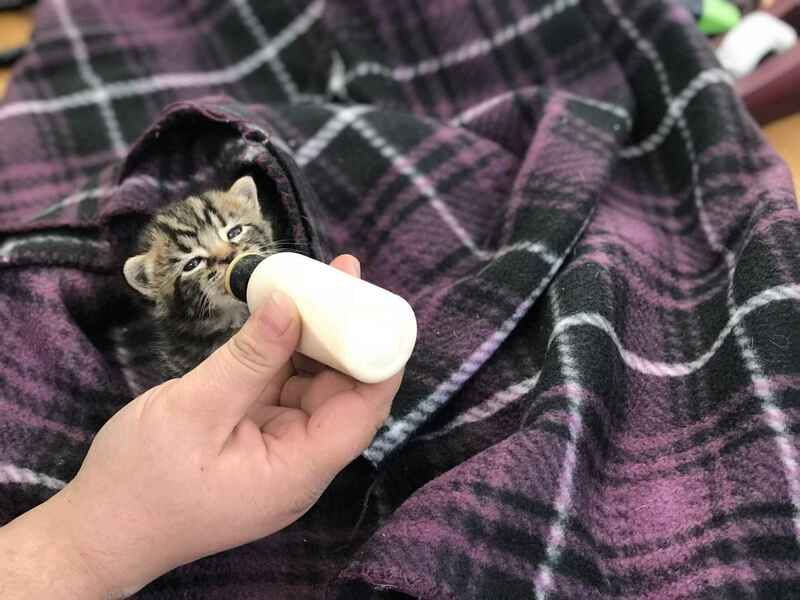 By donating automatically and consistently each month, you will ensure that HSWC and our Field Services Officers can help animals at a moment's notice. You will make it possible for us to say yes. Thanks to a steady flow of committed support from heroes like you, we will always be prepared to handle unexpected animal emergencies. I donated in support of this campaign. I am passionate about animals and feel they deserve a chance in life. Even if it is a 1st, 2nd or 3rd chance, they all deserve to be loved.